Chocolate Seduction, Portrait Of A Brunette Beauty With Tasty Dark Chocolate. Фотография, картинки, изображения и сток-фотография без роялти. Image 13857259. 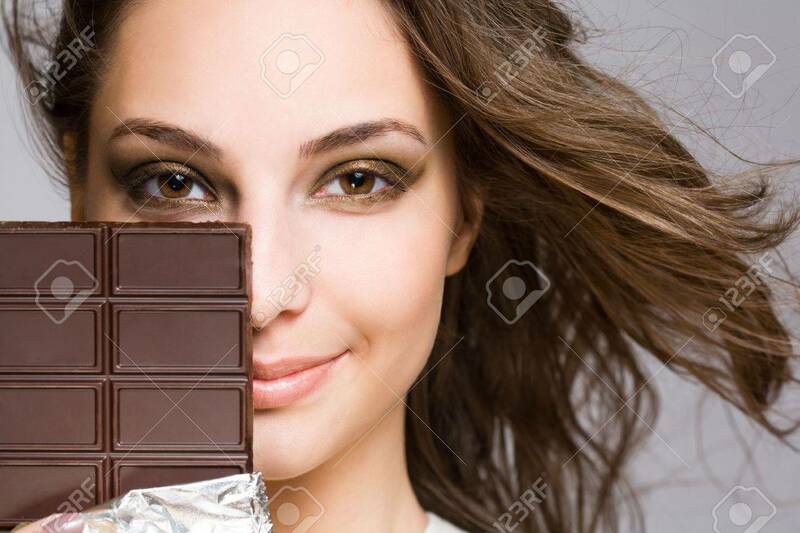 Фото со стока - Chocolate seduction, portrait of a brunette beauty with tasty dark chocolate. Chocolate seduction, portrait of a brunette beauty with tasty dark chocolate.